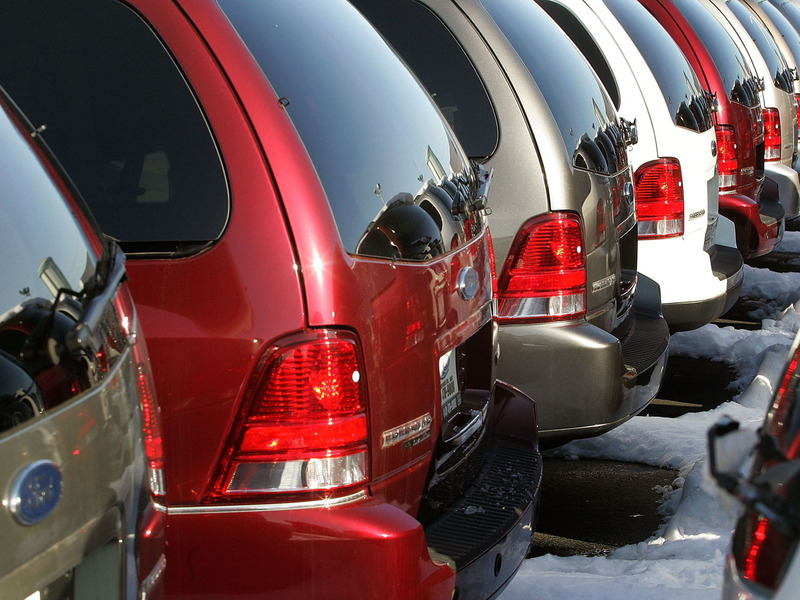 DETROIT Ford is recalling 230,000 minivans in cold-weather states to fix rust problems that can cause the third-row seats to come loose. The company says the recall affects Ford Freestar and Mercury Monterey minivans from the 2004 through 2007 model years. They were sold mainly in the U.S. and Canada. Ford says that over time, rust can weaken the mounting brackets that attach the seats. The company says no crashes or injuries have been reported from the problem. Dealers will install new seat mounting brackets outside of the area that can rust. They'll also install panels above the rear wheels to prevent water from entering. Owners will be notified by letter later this month.